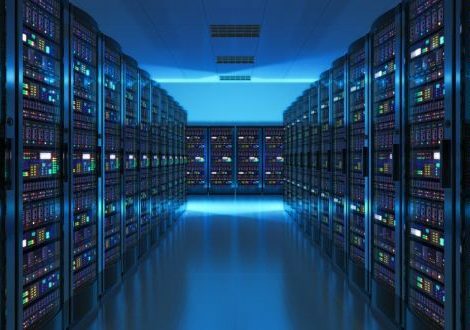 KES have been awarded a new build 30mW data Centre in the Netherlands for Q1 2019. Due to the scale of the Project a Commissioning management team will be assigned full time through to Project Completion. The project will consist of a Full HVAC Commissioning Package, Large scale sterilisation and Fuel line flushing. We are currently looking for a water treatment Engineer with 3+ years’ experience to work on our European projects. The role requires the ability to Treat water systems inline with CIBSE and BISRIA Codes. Other responsibilities may include the sterilisation of large scale domestic water systems and minor commissioning tasks as required by project demands. We are currently looking for a HVAC Commissioning Engineer with 3+ years’ experience to work on our European projects. The role requires the ability to commission air and water systems inline with CIBSE and BISRIA Codes. We are currently employing new staff to join our highly qualified Water Treatment and Commissioning teams. We are expanding our team to work on Projects in Ireland, the UK and throughout Europe by offering exceptional career opportunities for both qualified and unqualified individuals. 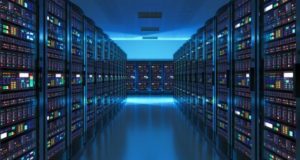 KES have been awarded the Water treatment and HVAC commissioning package of a 30mW Data Centre build in the Netherlands. Due to the scale of the project, a Commissioning Manager and supporting Commissioning team will be deployed full time to complete the project from July 2018 through to January 2019. KES have been awarded the Water treatment and HVAC Commissioning package of a 9.6 mW Data Centre in Germany. Works are due to commence in August through to November 2018. New King Environmental Services Ltd website has launched! We specialise in providing a wide range of services including HVAC Commissioning & Qualification, Water Treatment and Heat Load Testing. 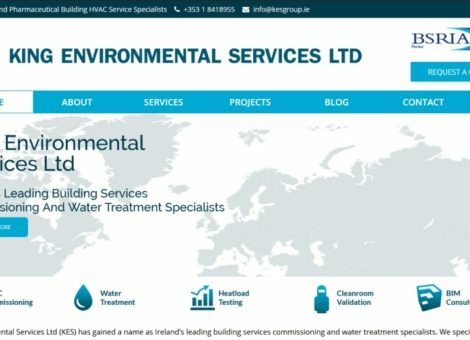 KES provide a highly dynamic integrated service to the industry and are currently working on some of the largest construction projects within Ireland, UK & Europe.